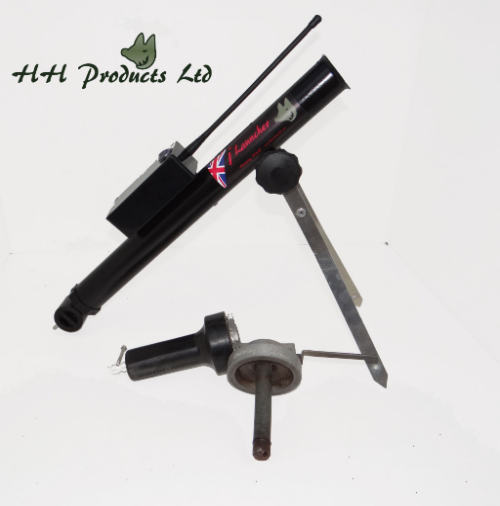 The Kit converts your existing Turner Richards single shot dummy launcher to a remote control dummy launcher. The remote launcher will open up multiple training scenarios not possible with just the hand launcher. It is operated via a small remote control that will fit on a lanyard and will fire up to 150 metres from the user. No recoil issues ever again. Everything you need to do the conversion is included and it's very simple to complete taking 10 minutes and minimal tools or DIY experience.